First, we can't stop talking about gay athletes "with" John Amaechi and Brendan Ayanbadejo. 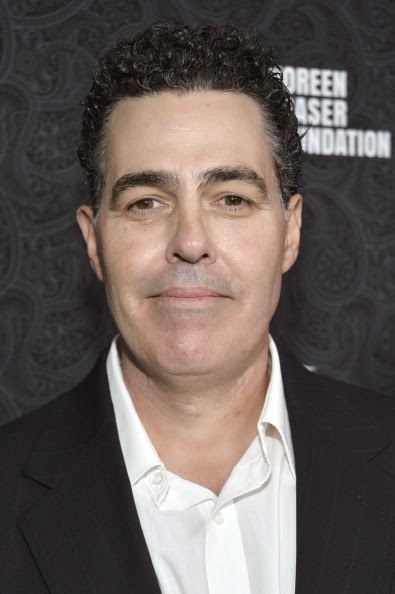 Then, we begin a two-part podcast roasting of California's own idiot Adam Carolla. He spouts racist and sexist garbage through the guise of comedy and wisdom. Sadly, his audience is huge. We'll try to rebut him here in the way that he won't allow on his own podcast. If you don't know his comedy, he likes to make jokes about how black people constantly "ax" him questions AND he plays stripper music when female guests talk about equality. Yep. We're on I-tunes! SUBSCRIBE. Tell your friends, and holla at a playa when you see me on the street.